If you love the outdoors Washington State will be on your list of great places to rent an RV and spend some time. 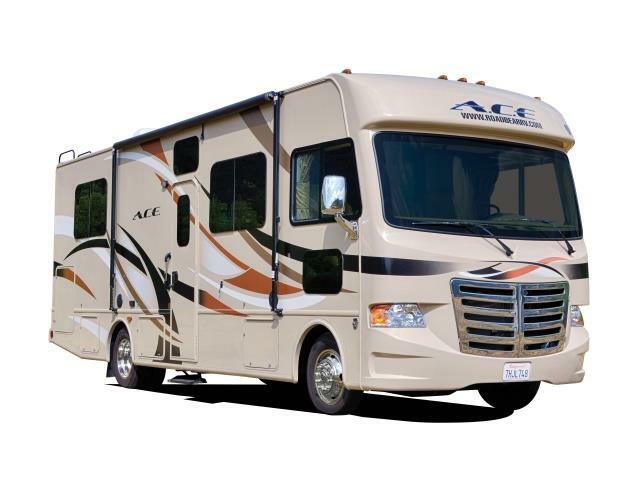 You can rent an RV in Seattle, Bellingham, Ferndale or Point Roberts and spend your days exploring all the glorious outdoors that Washington has to offer. Encompassing almost one million acres Olympic National Park protects the diversity of this area. From the glacier capped mountains, then old growth rain forests and the miles of coastline, there is so much to explore in Olympic National Park. If you have rented an RV and would like full hookups stay at Sol Duc Hot Springs and relax in one of the mineral pools after a day of hiking one of Olympic National Parks many trails. Mount Rainer National Park is located about an hour and a half drive south of Seattle. Mount Rainer is the highest mountain in Washington State and it is also an active volcano. There are lots of hiking trails for all skill levels available. 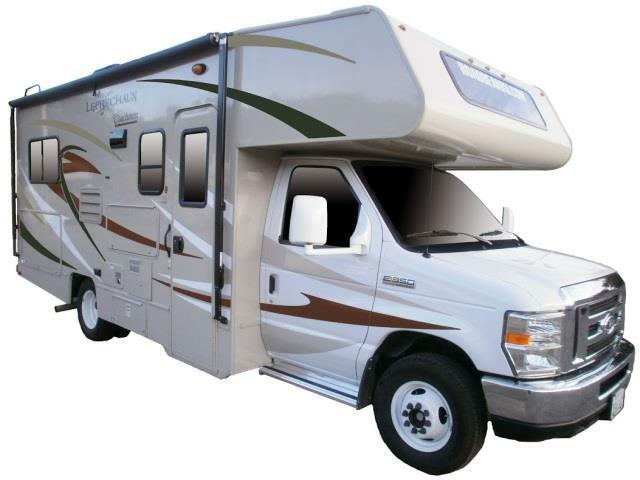 If hiking is not your thing stay in your comfy RV rental and drive through Chinook Pass. Chinook Pass takes you from the town of Enumclaw to Naches. North Cascades National Park is located along the Canadian border east of Bellingham. These vast mountains contain the most expansive glacial system in the continuous US. There are a couple of rustic RV campgrounds right in the park, a great place to stay if you want to take advantage of the undeveloped wilderness and hiking trails. Washington State is known as the Evergreen State for a good reason. So for your next RV rental vacation what not take the time and explore this great wilderness.